Io 4K je brodcast breakout box pro záznam a přehrávání videa. Obsahuje všechna profesionální video/audio rozhraní pro připojení nejnovějších 4K a UltraHD periferií. Přenosová rychlost Thunderbolt 2 umožňuje Io 4K zpracovávat širokou škálu formátů od SD po HD, UHD, 4K přes SDI i HDMI fyzické rozhraní. Io 4K has the connectivity required for today’s variety of productions. 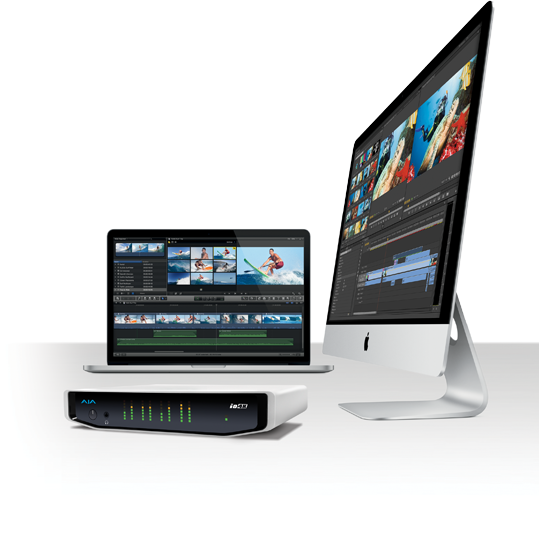 With full-sized BNC connectors for 4K input and output as well as HDMI 1.4 in and out, Io 4K can handle professional 4 x SDI 4K signals as well as capturing and outputting 4K over HDMI for use with more affordable 4K equipment. 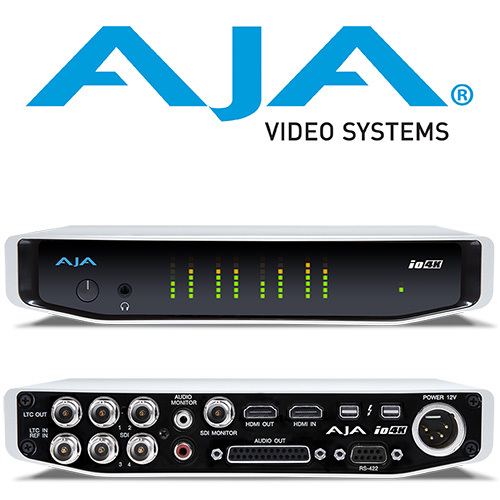 An additional BNC provides a dedicated, HD-SDI downconverted output for easy viewing of 4K projects on HD monitors. 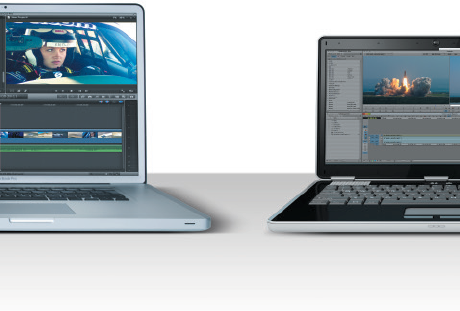 Io 4K can support your current SD and HD workflows and provides a path to move to higher resolution productions whenever the need arises. The realtime downconverter also means you can work at higher resolutions and easily create lower resolution deliverables without the need to recapture or re-edit. All at a size that’s small enough to easily take on-set or in the field.